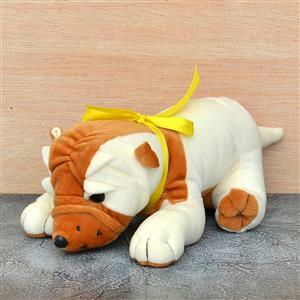 This cute white bulldog soft toy from GiftsAcrossIndia.com can surely bring a smile on the lips of your loved ones in all cities in India. 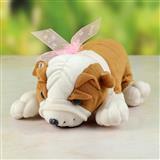 The dog is brown and white in colour and the fur is of supreme quality. 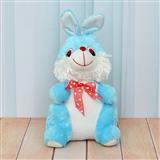 It has a red ribbon tied on it's neck. 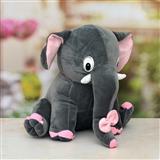 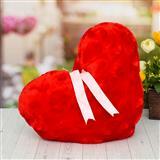 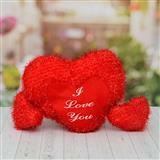 The soft toy as well as a bouquet of flowers can make wonderful Gifts across India.